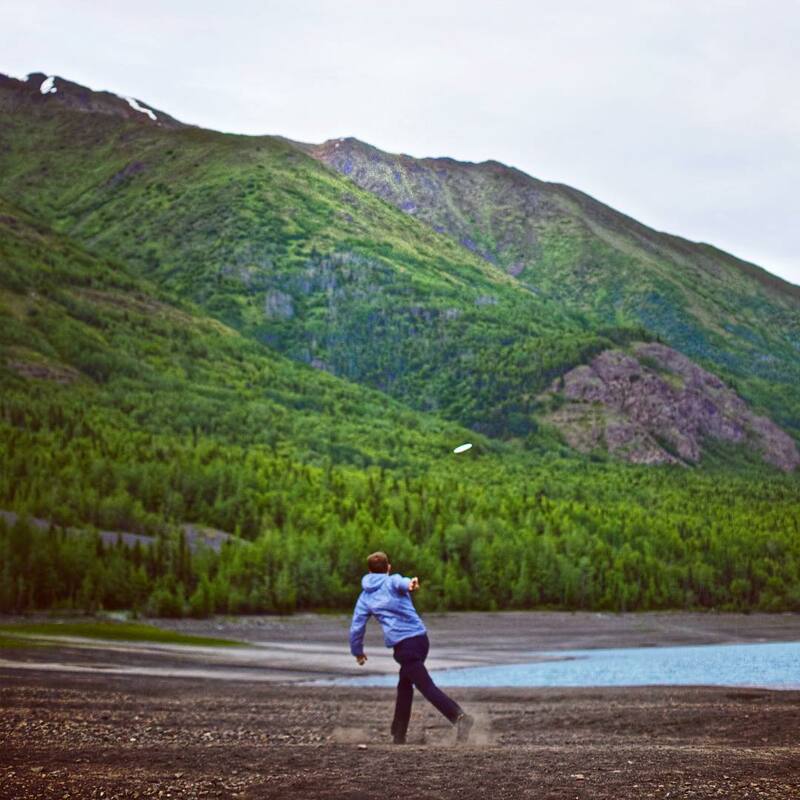 It may feel like it, but not every touring player has packed up and headed to Europe in anticipation of the year’s first PDGA Major. Several A-Tiers saw some impressive battles back in the United States. Up in the North Star State, The Majestic had 15 1000-rated players in the Open field battling to have their names etched into the wooden Minnesota trophy. Three days and three courses later, including a final round of 24 holes at Blue Ribbon Pines, found Alex Russell on top, finishing in first at 28-under par 189 total, two strokes ahead of defending champion Cale Leiviska who finished second at 26-under par 191 total. Russell averaged 1038-rated golf over the weekend, 28 points above his rating. Garrett Gurthie finished in a tie for third at 24-under par 193 total. Noah Meintsma, who won an Earth Day event at the new Bethel University course earlier this season, finished in a tie for sixth with James Proctor at 23-under par 194 total. In her return from a couple Canadian tournaments, Sarah Hokom won the Open Women’s division with an 11-over par 228 total. Madison Walker overcame a sluggish first day to throw the hot rounds on both Saturday and Sunday, including a 980-rated round two, to take second place at 12-over par 229 total. Jessica Weese finished third at 14-over par 231 total. Will Schusterick has now visited all 50 states and was able to bring home a second place finish from the King of The Hill A-Tier in Anchorage, Alaska as a souvenir. Playing two courses at the Hilltop Ski Area, Chandler Fry picked up his first A-Tier win, finishing one stroke ahead of Schusterick at 56-under par 237 total. Austin Hannum was third at 53-under par 240 total. Amy Lewis won Open Women by 21 strokes, and David Feldberg beat David Fielding by 12 to win the Pro Masters division. Kevin Jones was also able to pick up his first career pro-A-Tier win at the St. Louis Open, using a final day hot round to edge defending champion Nikko Locastro by two strokes, finishing at 24-under par 161 total; Locastro won a warm-up C-Tier event on Thursday. Colten Montgomery tied his best finish of 2018 with a third-place showing at 21-under par 164 total. Grady Shue and Bradley Williams rounded out the top five. Ellen Widboom captured the Open Women title. The 3rd Annual Red, White and Booom B-Tier in Dayton, Ohio produced a surprise, as Drew Gibson shot two sub-1000-rated rounds as he finished in a tie for fifth. West Virginia’s Corey Ellis took the Open win. Christine Jennings topped Rebecca Cox in the Open Women’s field. Chris Dickerson outlasted Zach Melton to win his 17th tournament of 2018 at the Roanoke Summer Classic. Dylan Lhotak was the big winner at the 36th Illinois State Disc Golf Championship. Kacie Glade won Open Women. Becky Sonnheim got her third victory of the year at the Women’s Open of Maryland. Grabbing another June tournament win was Joel Freeman, who won the Patriot Classic by eight strokes. Winning the best tournament name of the weekend, the Weapons of Grass Destruction title belongs to Cameron Colglazier. 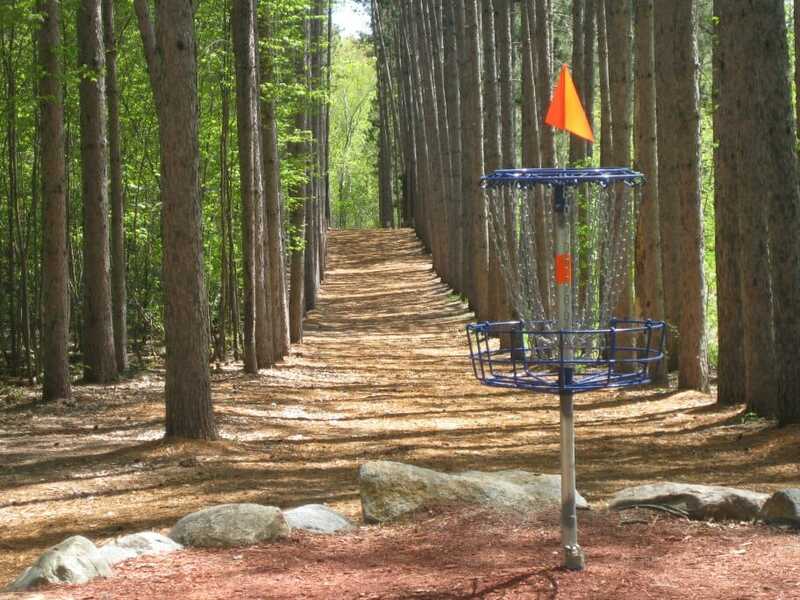 Stateside touring pros, including Paul McBeth, will be found this coming weekend at the Disc Golf Pro Tour stop at the Great Lakes Open in Milford, Michigan. Over in Europe, the Skellefteå Open in Sweden is the third European ProTour event and will also be hosting Ricky Wysocki, Paige Pierce, and Catrina Allen. Comments on "Weekend Rewind: Kevin Jones, Chandler Fry Get First A-Tier Wins"